How do I update my customers about their orders? Where can I find the web link for my restaurant? In this section, the vital restaurant information could be defined. 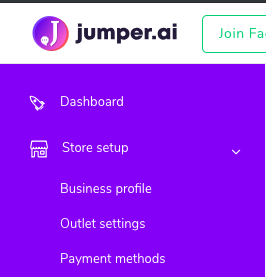 Restaurant Info: A short description or greeting text for you users to be visible in &apos;get started&apos; screen of Messenger should be defined in this section. Location- The location should be updated and should be same as the address mentioned for payment. This section would be visible to buyers. 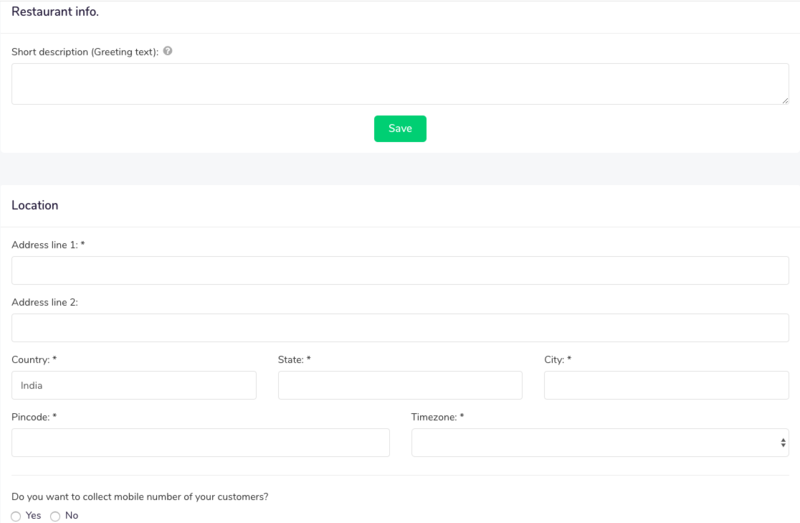 Do you want to collect phone numbers- This section could be enabled to accept contact numbers of buyers depending on your use case. Opening Hours- This would be the most important section as the restaurant availability would depend upon it. In this section, restaurant regular hours (opening and closing time) should be defined and would be available by default. 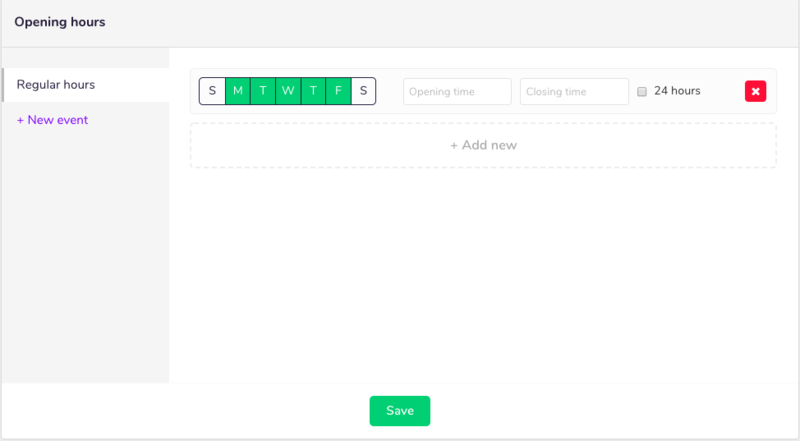 Differential timings can be defined for different days by using the &apos;+Add new&apos; button. If the restaurant runs for 24 hours, then the 24 hours box should be check marked. Apart from the regular hours, new events can also be created. The screenshot below would be an example of defining a new event. This can be done by hitting &apos;+ New event&apos; button. 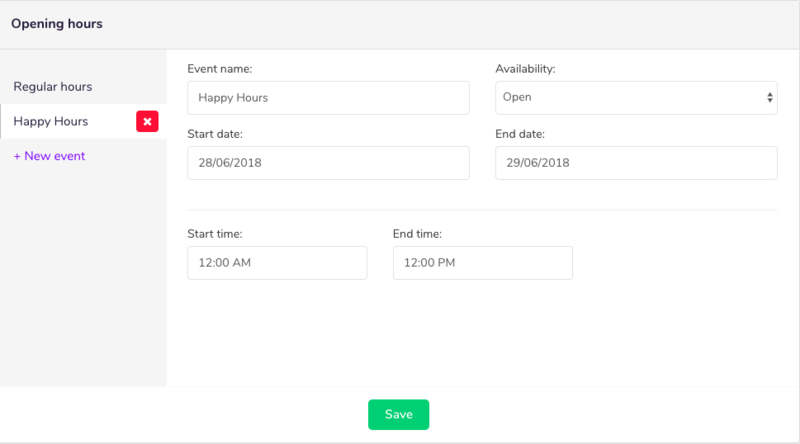 In the new event section- event name, availability, start and end date and start and end time has to be defined for the restaurant. Once done, hit the save button and the changes would go live. Average order preparation time- In this section the average time needed for preparation should be defined. It will send out automatically an order ready notification to the user as per the time set. The time has to be defined in minutes.